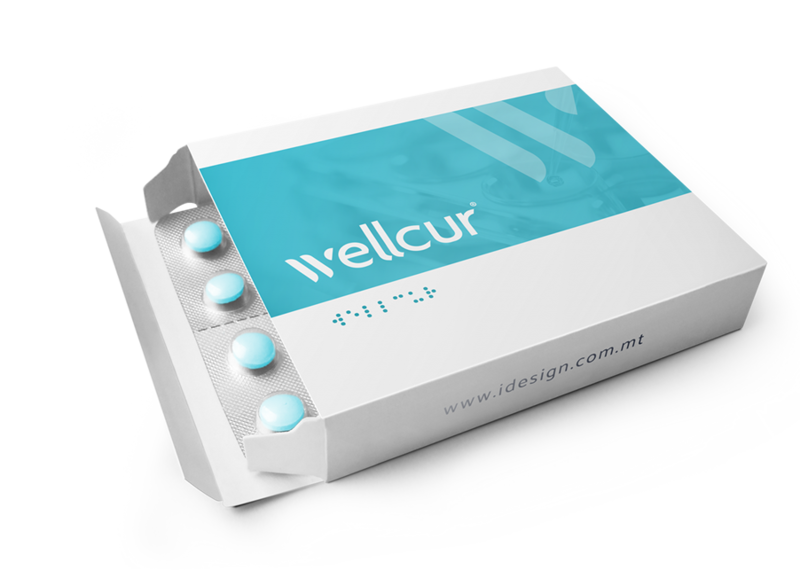 iDesign worked with Wellcur to develop a striking and eye-catching corporate brand for their pharmaceutical business. 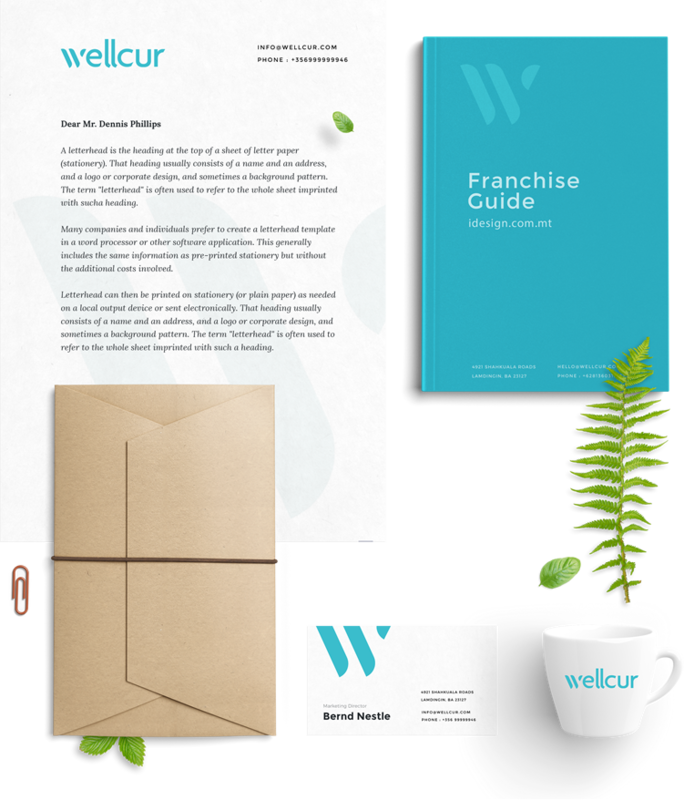 The resulting logo is both flexible and dynamic, being used in whole or as a symbolic icon ‘W’. 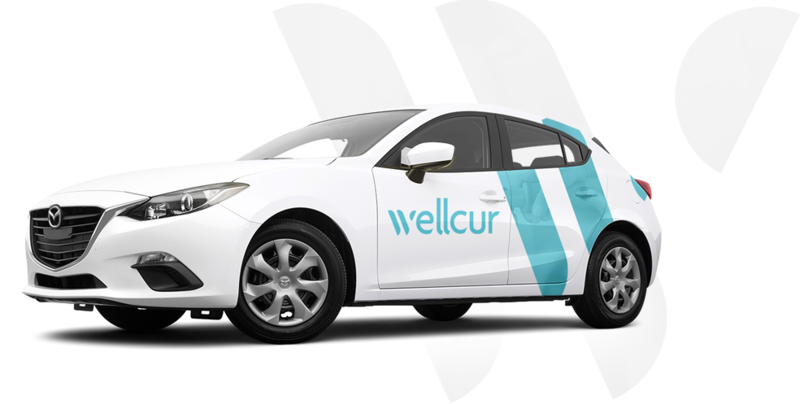 The branding needed to achieve the sense of an authoritative and trustworthy brand, capable of providing the tools that you need when dealing with medical issues. This helps to break down the barriers between the patient, their relatives and their medical staff. The branding we designed conveys this message.